Part I: Ann with a car stop – walking around the car in new high heels and a black leather wetlook legging – Part II: Ann waiting at the busstop wearing her new heels and the black leather shiny legging. The work for photomodels – poses & poses & poses – for samy in high heels and mostly shiny wetlook leggings, this time in hot summer fashion: Alex, Nina & Vladi – high heels party on the way and later – we would see…. 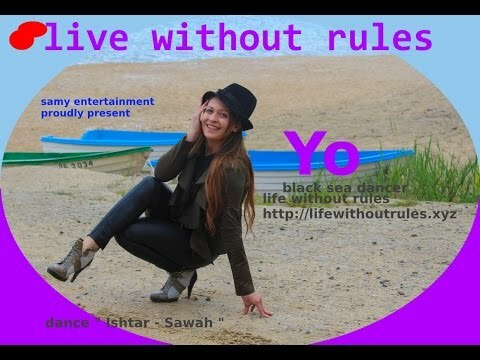 Dance Baby Dance – let’s start in high heels and different colored shiny – wetlook leggings and different places – Nina is one of the real Black Sea Dancer – if you like, please “thumbs up” and “subscribe” – Thanks for watching!